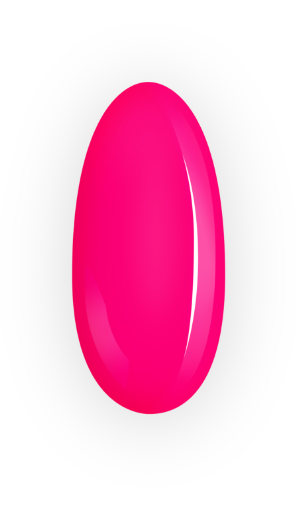 NeoNail is an international cosmetics brand and one of the leaders on Polish UV gel polish market. 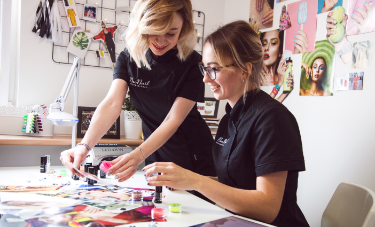 We offer more than 2500 products including over 300 colours of UV gel polish and necessary accessories for perfect nail stylisation and care. Our products are innovative, safe and good-quality. 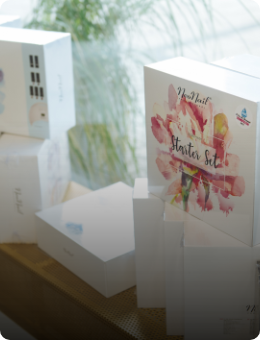 We have been still increasing our offer by products matched to each age group. Neonail products have certificates and have been dermatologically tested. 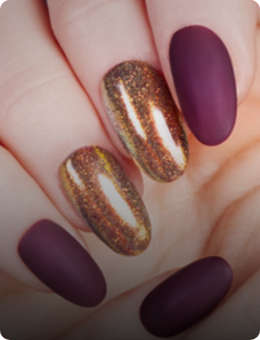 NeoNail is an innovative brand for women who express themselves through the perfect manicure. 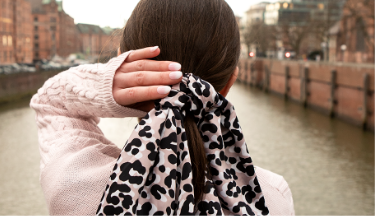 Instead of following the trends, we create them and encourage others to continue! 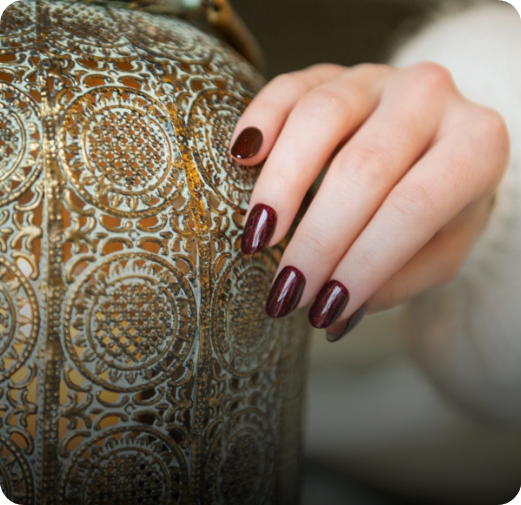 We offer more than 2500 products and over 300 breath-taking UV gel polish colours. 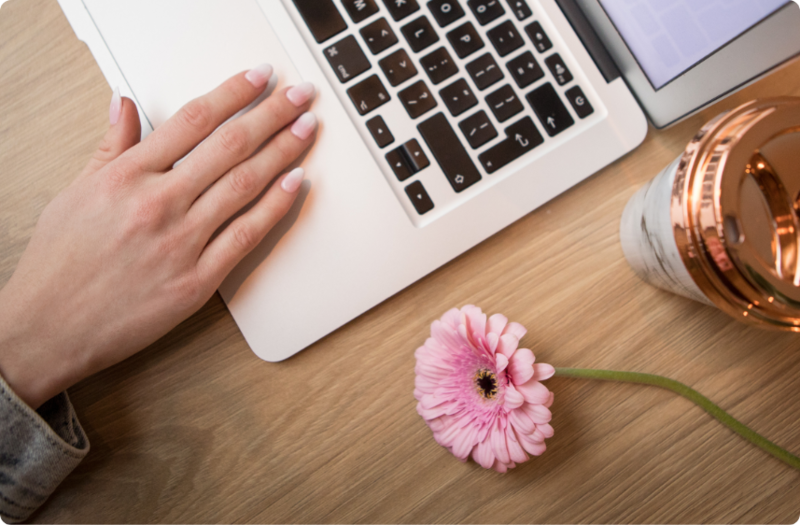 These products are not only perfect for professionals but also for all women who pay attention to their beauty and value their time. 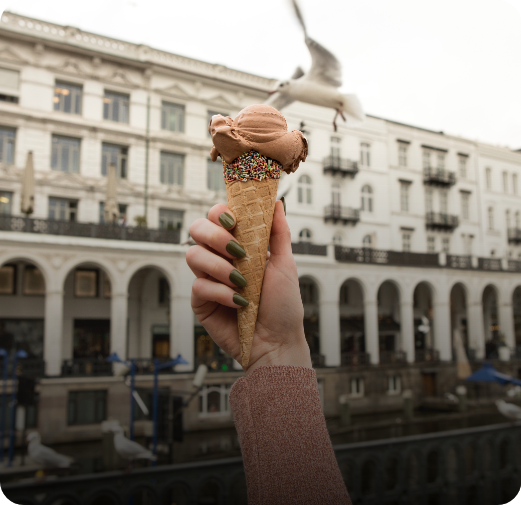 NeoNail polishes stand out for their chip-resistance, durability of up to 21 days and quick application. 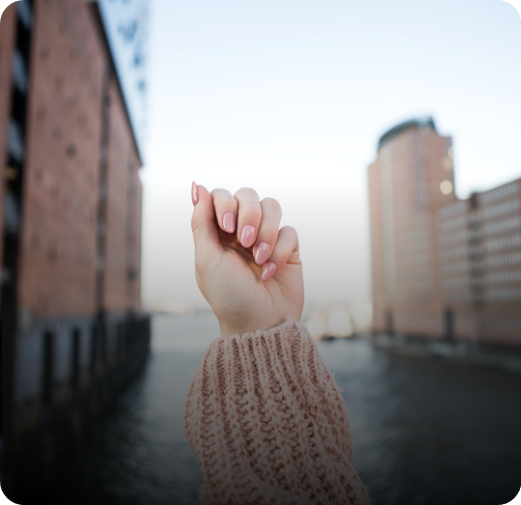 NeoNail has been developing its activity since 2006, both in Poland and abroad, and is successful on the demanding cosmetics market. Our distribution network crosses European borders, and the world map constantly broadens our horizons.We are exporting our products to 38 countries all over the world and cooperating with 80 contractors on 4 continents. 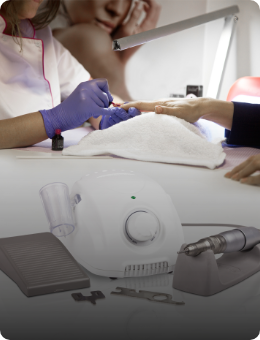 NeoNail cares about the health of its clients who use UV gel polish. 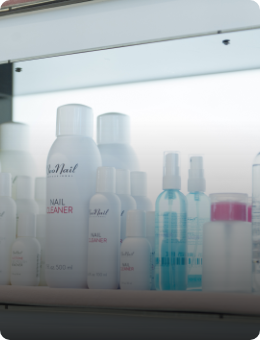 Our products are certified by dermatological testing, which confirm that the polishes are safe to use. The Cosmo Group was awarded a certificate confirming that the harmonised norm, ISO 22716, is followed by the company: Cosmetics – Good Manufacturing Practices (GMP). The certificate was issued by TUV SUD Polska and confirms that the recommendations are followed for the quality and safety of production, control, storage and shipment of cosmetics products. 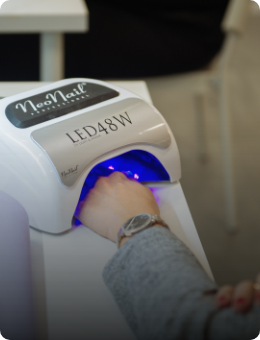 Neonail uv gels have been dermatologically tested and safe to use, which is confirmed by statements of the global leader in testing and certification, Intertek company and certificates granted by Skin Lab. Owing to this, each of our customers could be sure of the safety and high quality of our products. 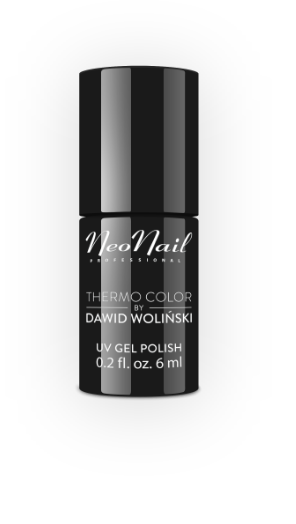 An innovative thermo collection of UV gels, Thermo Color by Dawid Woliński received Prix de Beaute 2018 title in Nail Care category. Statuettes are awarded by editors of Cosmopolitan. 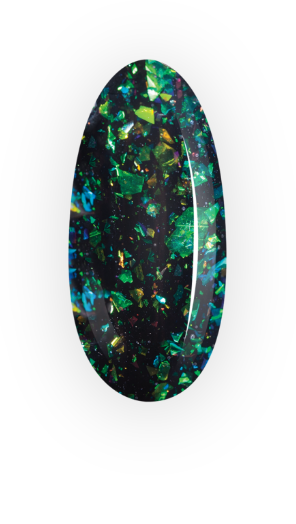 Star Glow, a spectacular UV led collection with opalescent particles, was a choice of Glamour editor in Glammies 2018 plebiscite, in “The best nail polishes“ category. 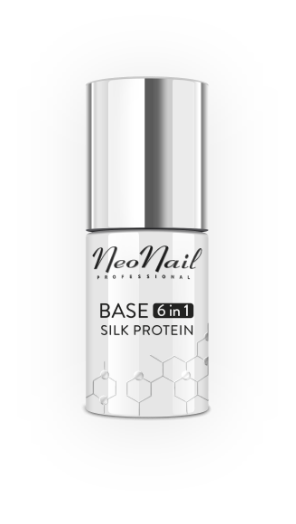 Our revolutionary and multipurpose Base 6in1 Silk Protein received the main award in Beauty Forum Awards in Hand&Nail category. 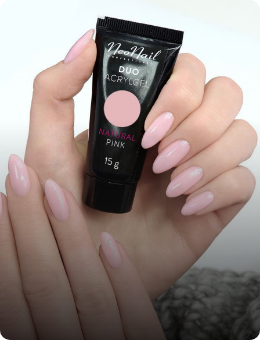 An intense UV led colour from the collection Wild Heart from Colors of Freedom by Julia Wieniawa was awarded in Best Beauty Buys 2018 plebiscite of Instyle magazine in Manicure&Pedicure category. We will be glad to answer all your questions- please send a message via the contact form. I declare, that I agree to have my personal data processed for the contact reason by COSMO GROUP Sp. z o.o. Sp. K. seated in Poznań at ul. Jasielska 10a. I can withdraw my consent at any time. The data will be processed until the consent is withdrawn.